My motto is creating a sweet and healthy world. Vanessa Musi is a pioneer Healthy Pastry Chef. When she developed hypoglycemia during her culinary school internship, doctors suggested she change career. Instead, she pursued her calling and set out to develop baked goods that use natural sweeteners and wholesome ingredients to enhance flavors, textures, and benefit our health. Vanessa was born in Mexico City. Her love of fine food came from her British-American mother and her Lebanese-Mexican father. She studied culinary school at the IBERO University and began her professional career as Chef of the Mexican Embassy in Vienna, Austria, where she fell in love with European pastries. She returned to Mexico to create the first gourmet stores and delicatessens called Ambrosia Gourmet for the best catering company in Mexico City and was the pastry chef for the production. 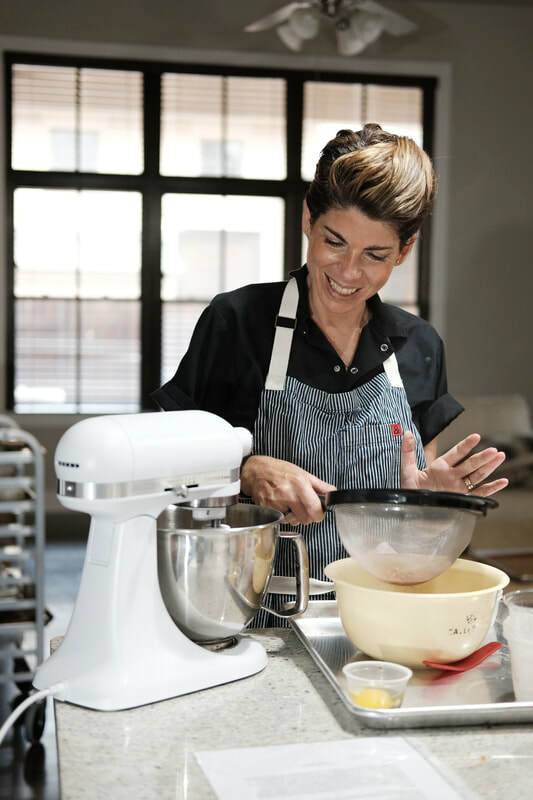 She created Mexico’s first healthy baking program, at Maricú, one of the top pastry schools in the country. In 2001, she became Chef of the award winning Chocolate Maven Bakery in Santa Fe, New Mexico, where she baked American and French pastries. Back in Mexico, she set up her own workshop, teaching one of a kind baking classes. She catered to sixty students a week, and also consulted and developed recipes for bakeries, restaurants and culinary schools throughout Mexico. Among her clients were: Monica Patiño, Starbucks Mexico, Häagen-Dazs, and Los Danzantes. She also assisted chefs from Europe and the US during their Mexico City workshops, including: Christophe Adam, Bo Friberg, En-Ming Hsu, Oriol Balaguer, and John Krauss. In 2011 Vanessa enrolled in the French Pastry School in Chicago, where she graduated with honors. She was selected as an assistant to the technical advisors of the prestigious Barry Callebaut Chocolate Academy. She worked alongside guest chefs such as Ramon Morato, Christophe Morel and Pascal Janvier, developing recipes and preparing demos. Vanessa was one of the Mexican leaders who have been selected as inspiring people making a difference in Yo Soy Mexicano. She now resides in Austin,Texas, where she develops wholesome recipes for culinary and wellness brands such as Bulletproof and Graceland Fruit. She has been Brand Ambassador for Vitamix, KitchenAid, and Lacanto Sweetener. In response to the growing demand for healthy pastries, she continues to teach Noble Baking courses throughout Mexico and North America. 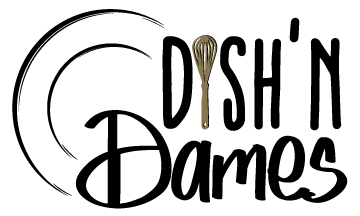 Her next project is to establish the world’s first healthy pastry school in Austin Texas.